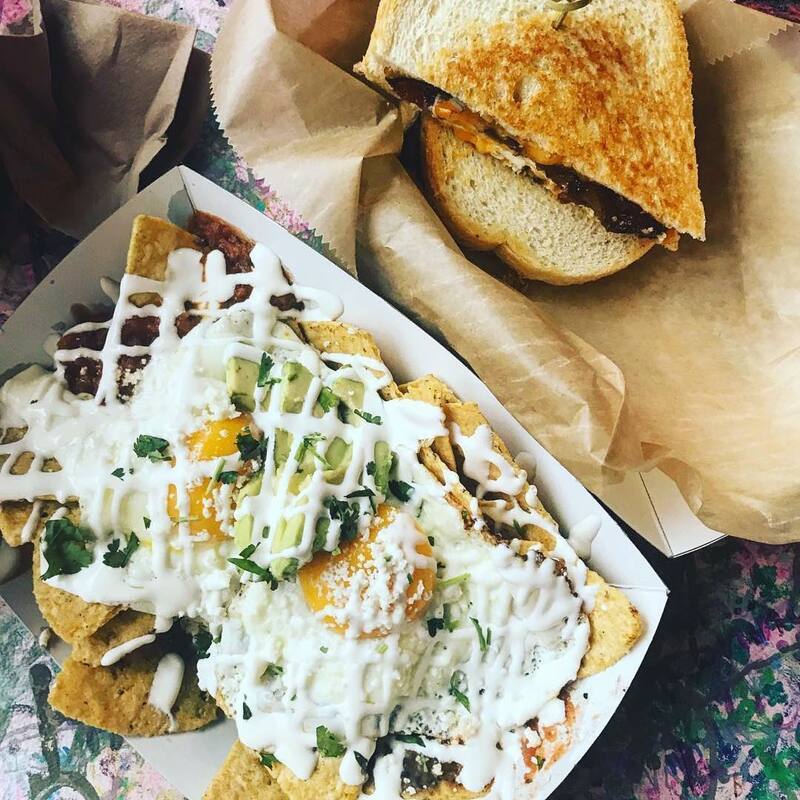 It’s finally happening! 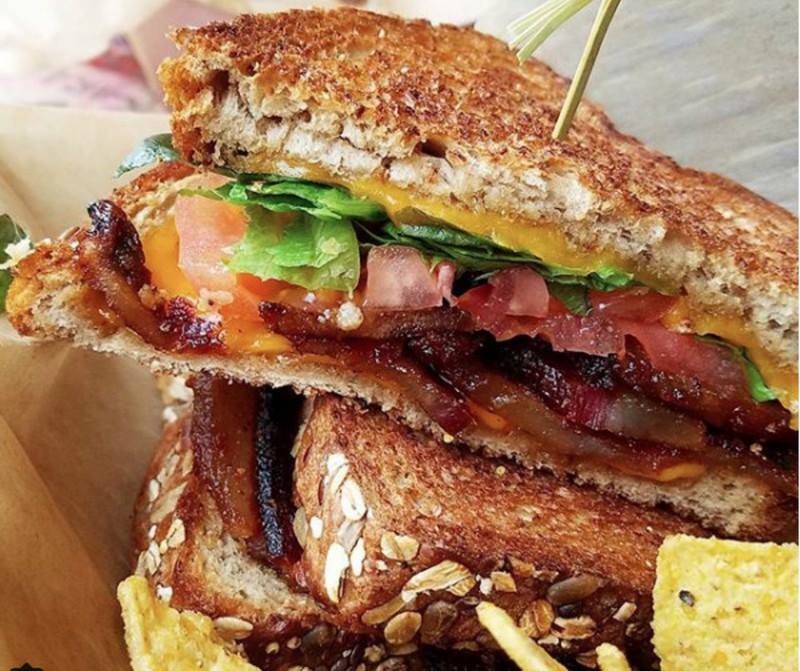 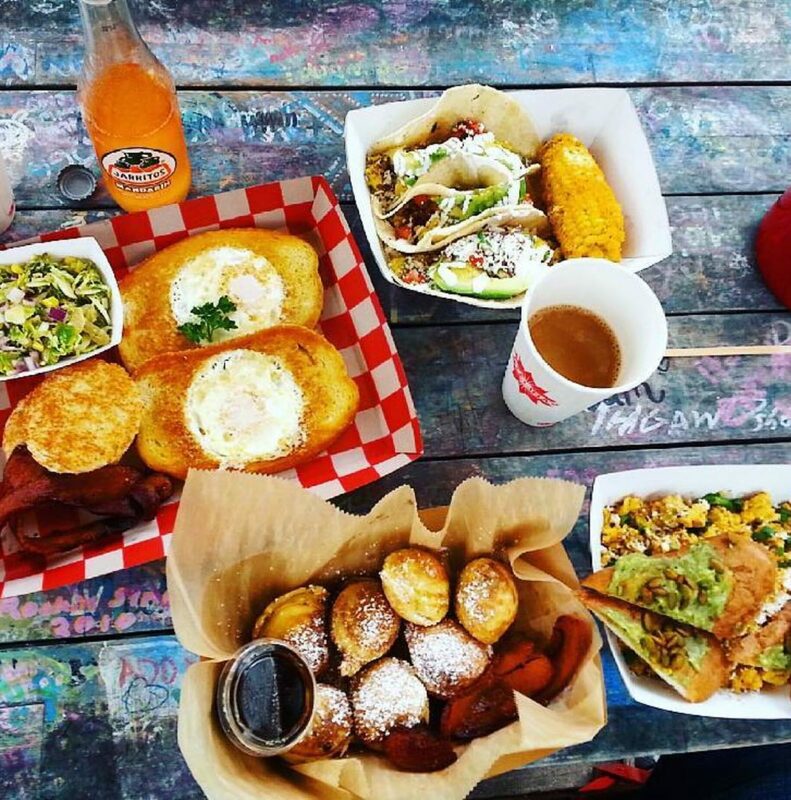 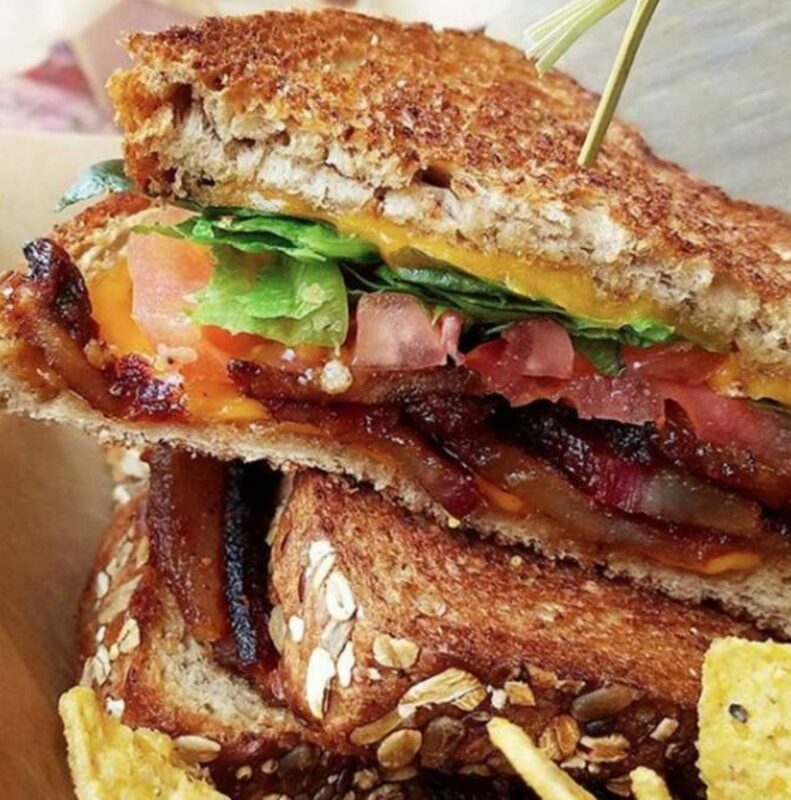 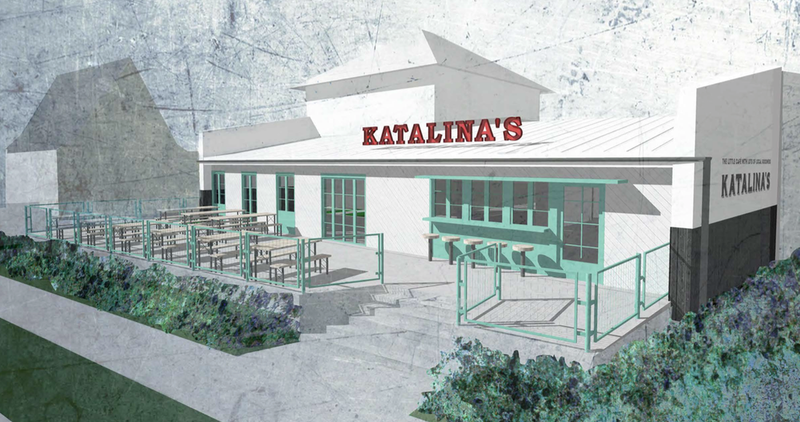 Katalina’s is getting a second location and this time, with more room. 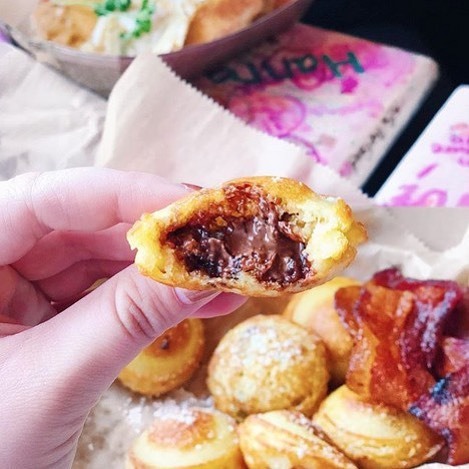 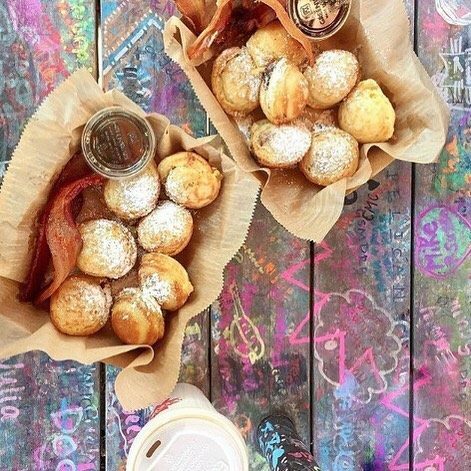 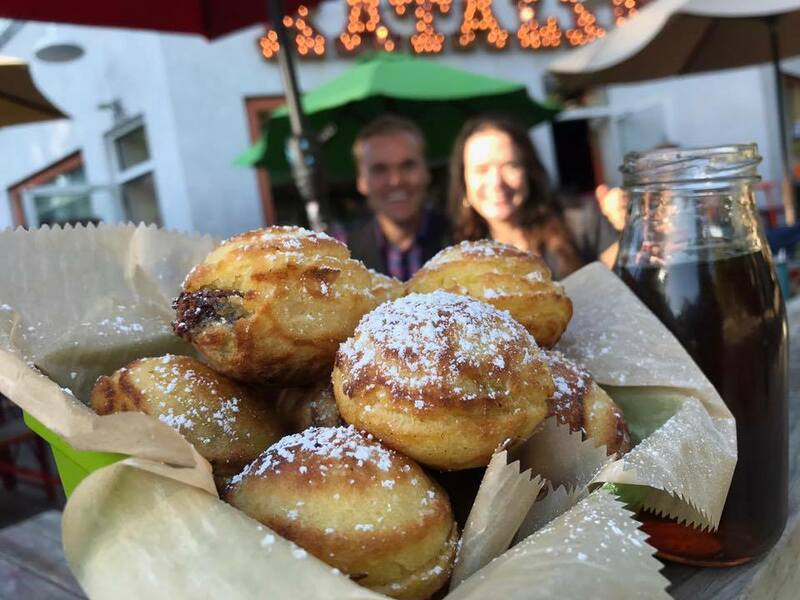 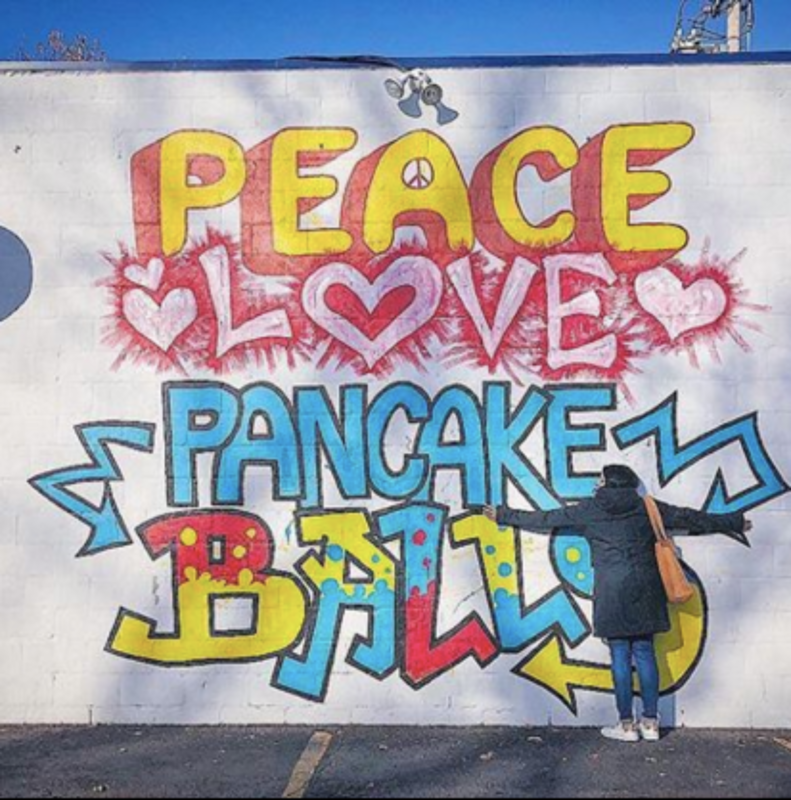 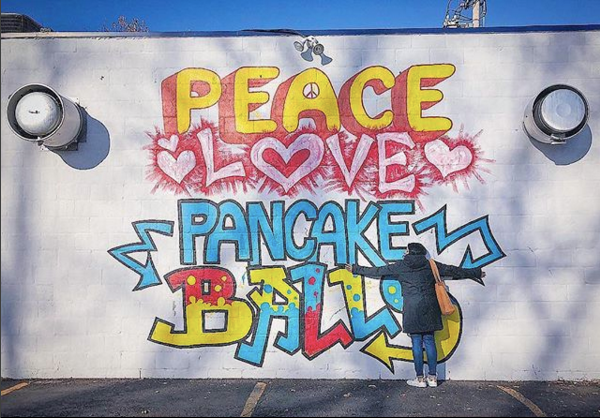 By next year, you’ll be able to enjoy the decadent Nutella pancake balls in Clintonville. 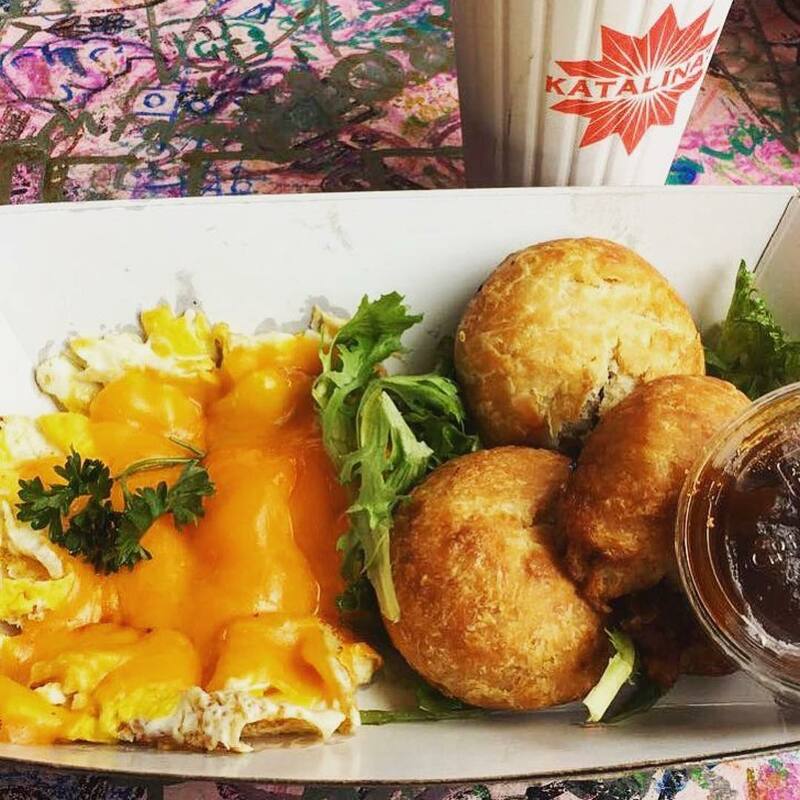 The new Katalina’s at 3481 N. High St. will be much bigger inside and have a much more spacious patio—all the better to enjoy a piping hot breakfast.